Call Alan on 01797 225 139 or email alandickinson@propertysurveying.co.uk. Whether you are buying a new home, on the hunt for a commercial property or would like expert, tailored property advice in the Woodchurch area, we are here for you. Alternatively, visit our website at www.tenterdensurveyors.co.uk for more information on our specialist surveyors and their products and services. Alan Dickinson is a member of the Royal Institution of Chartered Surveyors and is an independent surveyor providing an efficient and personal service tailored to suit his clients needs. He undertakes surveys and valuations on period and modern residential properties, including houses, bungalows and flats for property buyers in and around Woodchurch and the surrounding Kent area. For friendly advice without obligation, please call Alan on 01797 225 139. Alan Dickinson is a Chartered Building Surveyor and Historic Buildings Consultant who has worked in East Sussex/Kent since 1983 when he joined a firm of Architects based in Rye and Hastings. Having trained as a Chartered Building Surveyor, he started his own practice in 1991 and has specialised in Surveys and Homebuyer Reports for Purchasers, architectural design work for extensions, adaptations and new buildings and in archaeological interpretative work. 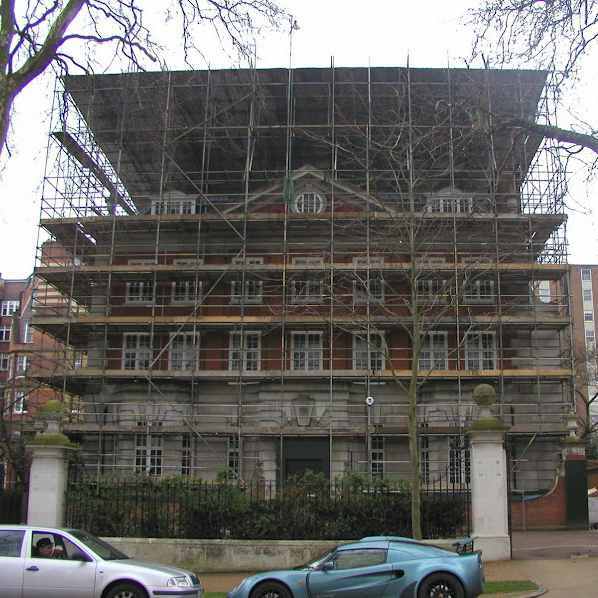 "Building Surveyors for purchasers, architectural services, alterations, extensions, new build, archaeological recording, analysis & mitigation in support of Listed Building Consents." Visit the full website at www.tenterdensurveyors.co.uk for more detailed information about the Woodchurch team and the services they offer. Woodchurch is a village on the edge of the Weald, overlooked by a working smock mill, the White Mill. The windmill has been completely restored and operates as a museum and tourist attraction. Another tourist attraction is the South of England Rare Breed Centre. All Saints Church is 13th century and made of Kentish ragstone. We don't just cover Woodchurch! Our fully qualified, RICS regulated chartered surveyors work nationwide. Click here to find your nearest practice.